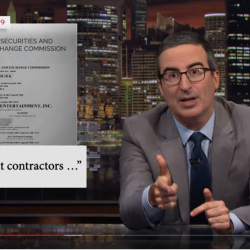 Five Easy Tips to Help Ensure Your Company's Arbitration Agreement is Enforceable - Employee or Independent Contractor? Tip I: State With Specificity Which Rules Will Govern the Arbitration. Many arbitration agreements contain a vague reference to what rules will govern the dispute. For example, some arbitration clauses state, “JAMS rules apply.” Or, the “AAA rules shall govern any dispute under this agreement.” Often, a Court will find these kinds of references to be too vague. Many Courts have held that an employee is entitled to have complete disclosure as to the specific arbitration rules that will govern the dispute. (See, e.g., Carbajal v. CWPSC, Inc. (2016) 245 Cal.App.4th 227, 245 (“The level of oppression is increased when . . . the employer . . . fails to clearly identify which rules will govern.”)). Therefore, do not state “JAMS rules apply,” instead state that the “JAMS Streamlined Arbitration Rules apply” or the “AAA Employment Arbitration Rules and Mediation Procedures apply.” There are many versions of rules to choose from. For example, the American Arbitration Association currently has around seven to choose from. Tip 3: Agree to Pay for the Arbitration. Many Courts have found that agreements that require the employer and the employee to share the costs of arbitration (for example, agreements that mandate that the employer pay 50% of the arbitration costs and the employee pay 50% of the arbitration costs) are prohibitively expensive and pose an unfair barrier for minimum wage or non- managerial employees to vindicate his or her legal rights. Therefore, consider agreeing to pay for all of the arbitration costs. The costs of arbitration are far less expensive than the costs of litigating the dispute in a state court or in another forum. (Armendariz v. Found. Health Psychcare Servs., Inc. (2000) 24 Cal.4th 83, 110-11 (“[W]e conclude that when an employer imposes mandatory arbitration as a condition of employment, the arbitration agreement or arbitration process cannot generally require the employee to bear any type of expense that the employee would not be required to bear if he or she were free to bring the action in court.”)). Tip 4: Think Twice About Limiting Recovery of Statutory Remedies. Some arbitration agreements limit the employees’ ability to seek statutory remedies. 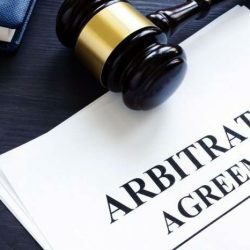 For example, the arbitration agreement may state that the employee may not be awarded punitive damages, injunctive relief or statutory penalties under any circumstances by the arbitrator (even if they are the prevailing party). 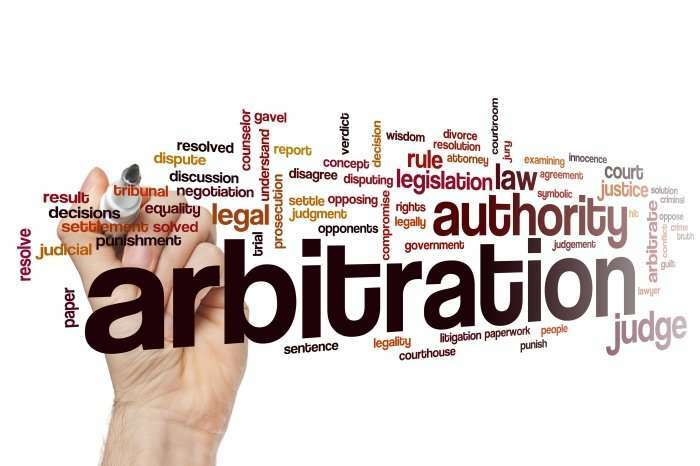 Limitations on these types of remedies may result in an unenforceable arbitration agreement. A recent California Supreme Court case discusses this issue at length. In McGill v. Citibank, N.A. (2017) 2 Cal.5th 945, 963, the Court found that a provision in an arbitration agreement that waives an employee’s statutory right to seek in any forum public injunctive relief under California’s Consumers Legal Remedies Act (CLRA), unfair competition law (UCL), or false advertising law is contrary to California public policy. While the McGill case arises in the context of a credit card consumer arbitration agreement, the Court’s reasoning is likely applicable to other types of arbitration agreements, including employment agreements. The California Supreme Court’s decision sends a strong signal to employers that they should think twice about using arbitration agreements that compel claimants to forfeit certain substantive statutory rights. Accordingly, avoid limiting statutorily imposed remedies such as punitive damages and attorney fees. Tip 5: Give the Employee at Least 24 Hours to Review the Arbitration Agreement. 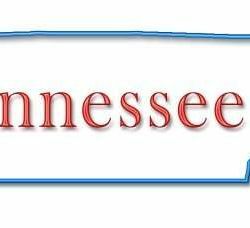 Many Courts will find evidence of unconscionability when the employee is asked to sign the agreement on the spot. A 24-hour review period will help lessen any alleged unconscionability by allowing the employee the opportunity to seek counsel if he or she chooses to do so. Encourage the employee to take a day or two to read it over and consider it. While this might not be practical in every situation, especially if the employee needs to start work immediately, it can be very important to ensuring that the agreement is ultimately enforceable. 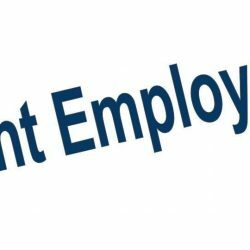 At the very least, if the employee’s start date is immediate, include a clause in your agreement that at least lets the employee know he or she does not need to sign the agreement on the spot and that encourages him or her to take at least 24 hours to review the entire agreement before signing it.